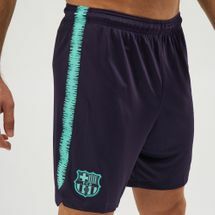 Show your support and love for FC Barcelona by wearing the Nike Dry FC Barcelona Football Shorts for men. It features all the authentic detail and features sweat-wicking technology. 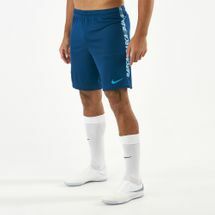 The Nike Dry material provides the utmost comfort in movement.